Nikon D7100 with an 18-300mm lens. Nothing wrong with it, I just can’t seem to bring myself to use it since I got the taste for the full framed D750. I’d like to get $1000 for the set. Camera is in great condition and was recently cleaned and checked by Canon Professional Services. Was never used for Long Exposure photography and current shutter count is 33326. Original box with all manuals, software, cables, charger, battery and original, unused strap. FYI: It is currently listed on Amazon which has been moving about 5-10 of these every couple of days so if you are interested don’t delay! PENTAX K-7 14.5 megapixel camera body. 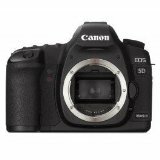 This camera has only 3800 total shutter cycles and is in excellent condition with no visible wear. PENTAX 18-250mm f3.5-6.3 zoom lens. This lens was purchased with the camera body and is also in excellent condition. 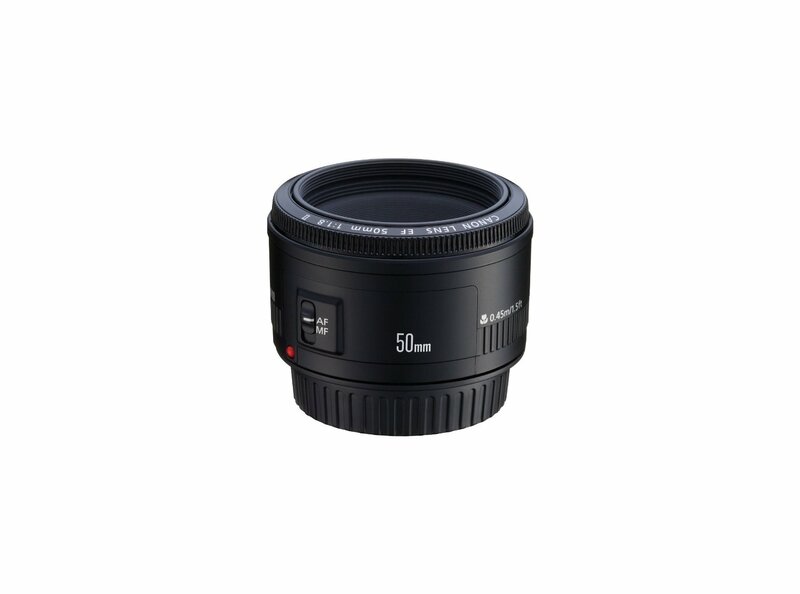 LENSBABY Composer Pro 35mm f2.8 lens. Like new. KENKO 420-800mm telephoto zoom lens. Manual focus. Like new. VANGUARD Alta 255CP carbon fiber tripod. Basically new. Purchased for travel, but never used. Includes carrying case. As stated above, all equipment is in excellent to new condition. The equipment includes all original accessories, manuals, software, etc. in the original boxes. In addition, there are two extra LI90 lithium ion rechargeable batteries and a Magic Lantern PENTAX K-7 guide which is superior to the factory manual for ease of use. The original total price for everything was over $2400. I will sell the complete package for $750. 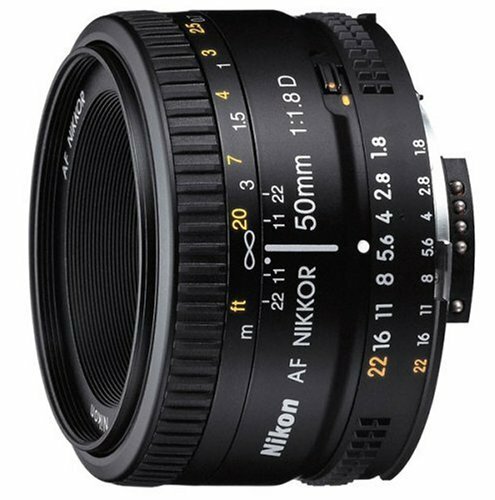 The humble and sometimes forgotten 50mm f1.8 prime lens is something every photographer should have in their camera bag. Why, well for two reasons it is a fast lens at f1.8 and there are very inexpensive. The Canon 50mm f1.8 goes for about $125.00 it has been jokingly called the “plastic fantastic” as the housing is made of cheap feeling plastic. I have one and it works great! In photography, bokeh is the aesthetic quality of the blur produced in the out-of-focus parts of an image produced by a lens. Bokeh has been defined as “the way the lens renders out-of-focus points of light”. The other effect you get at large aperture settings f1,f1.8, f2.0, f2.8 is isolation of a single subject in an image or you could call it a small slice of sharp focus. Here are some example images from a hike I took on Eagle Trail in Grassy Waters North last weekend. The photos were shot handheld, camera used was Canon 5D MII, aperture settings of f1.8 – f5. bracketed -2 , 0 , +2 and exposure blended using photomatix pro. Feel free to leave questions and comments.